Different methods of benchmarking you may be involved in (or want to consider). How Security Ratings may solve many benchmarking challenges. 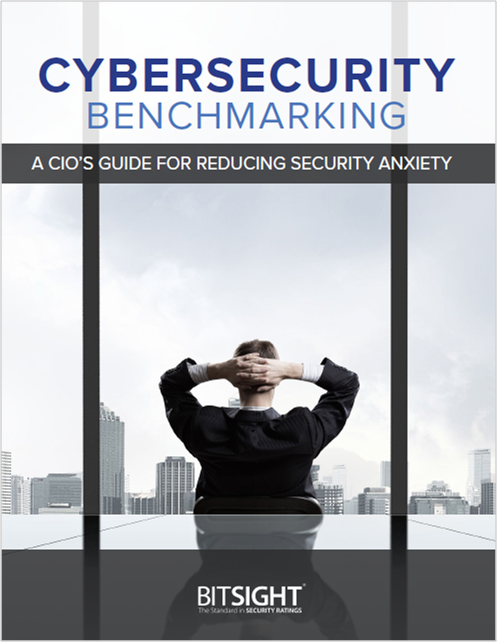 Download this free guide today so you can establish your security performance management plan.